Don Shandy is a director in the firm’s Oklahoma City office. 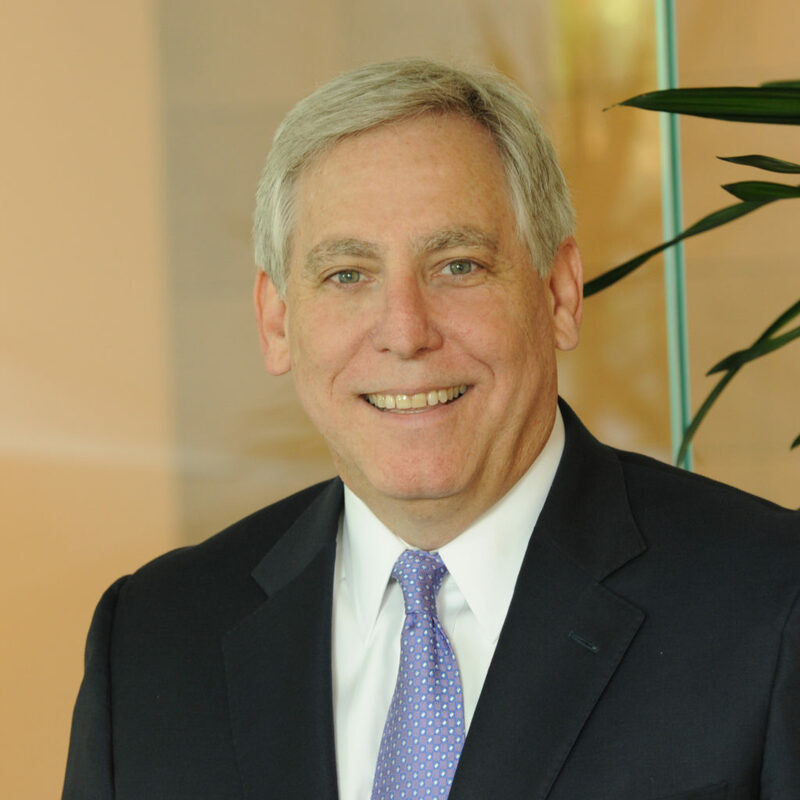 Throughout his career, Don’s legal practice has been focused on the environmental and energy areas. Don has worked on projects in 41 states and interacted closely with numerous federal agencies including the Environmental Protection Agency (EPA). In 2001, he was nominated by the Western Governors’ Association to become assistant administrator for air and radiation at the EPA but ultimately decided to remain in private practice. During the Clinton administration, Don worked extensively with White House administrators regarding global climate change. Previously in his career, Don served as the deputy general counsel for Tronox, Inc. (formerly Kerr-McGee Chemical Company) and had oversight responsibility for litigation, environmental matters and corporate issues. Involved in a number of public utility commission matters, Don served as a lead counsel on behalf of the Natural Gas Intervenors in the Colorado Public Utility Commission “Clean Air/Clean Jobs” docket resulting in a major restructuring of Colorado’s electric generation fleet. He also represents clients in rate cases before the Oklahoma Corporation Commission. As both in-house and outside counsel, Don had responsibility for a wide range of legal matters at international manufacturing facilities where he interfaced with regulators and other foreign officials to resolve issues. He also worked on European Union regulatory matters and has experience negotiating trade barrier issues between various countries. In addition, Don has represented a number of industry sectors including exploration and production, midstream transmission, refining, pulp and paper, aerospace and cement manufacturing. Don earned his Bachelor of Arts and Juris Doctor from the University of Oklahoma. He is licensed by the Oklahoma and Texas Bar Associations and is an American College of Environmental Lawyers Fellow. He frequently writes and lectures throughout the United States on a variety of energy and environmental issues. *Past results for clients do not guarantee, warrant, or predict future cases. Every case is different and must be judged on its own merits. R. Pearce, I. London, D. Shandy and S. Dwyer, Anadarko Frederick Compressor Station: Source Determinations for the Oil and Natural Gas Industry, 49 Rocky Mtn. Min. L. Found. J. 39 (2012).